Each child will receive an apron and recipe book to take home, and each day of the class will focus on a specific theme. For example, on Burger Day the young chefs will make a burger from start to finish. They’ll grind and season the meat, and they’ll make homemade buns and ketchup along with home made potato chips (salivating over here!). Taco Day, Pizza Day, Summer BBQ Day, Kitchen Skills and Baking Day are examples of the other fun themes Chef Alyssa has planned. On Friday of camp week, parents are invited to observe the end of class and attend lunch prepared by their young chef. Each camp runs Monday – Friday from 9 am – 1 pm at their cooking space inside of Atherton Market in South End. Sessions are broken up by age so make sure to check their website for full details. 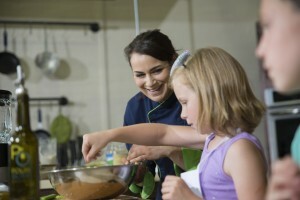 Smarty note: they do request that your child has some experience cooking with a parent in the kitchen before signing up. Chef Alyssa’s Kitchen run hands-on cooking classes led by Chef Alyssa Gorelick inside Atherton Market for the last three years. 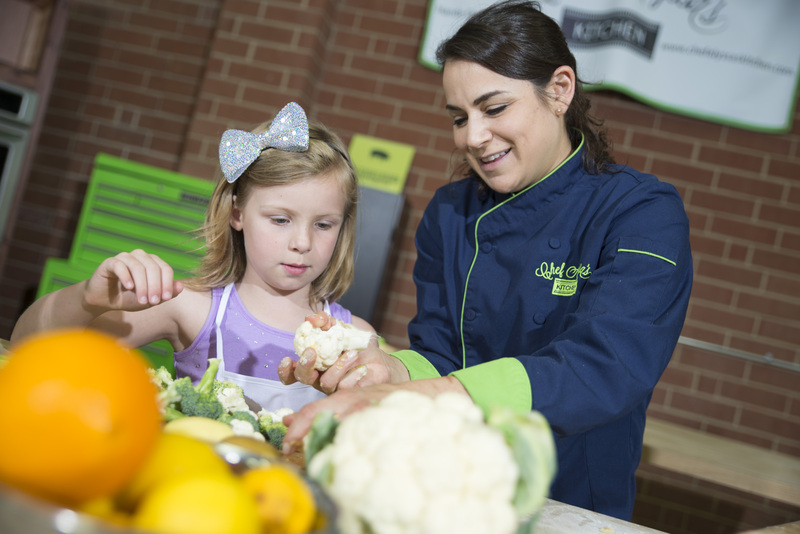 Charlotte Magazine named Chef Alyssa’s Kitchen as best cooking class in 2015. Focusing on healthy, sustainable ingredients – each class is absolutely fun and informative! Come by yourself, with a date, or plan a team-building event. You’ll love this experience. 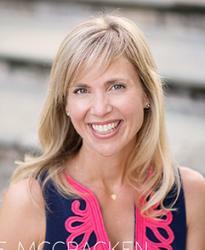 Chef Alyssa, a Charlotte native, is a former Executive Chef who has cooked twice at the James Beard House in NYC and was the 2014 Iron Fork Charlotte Winner. 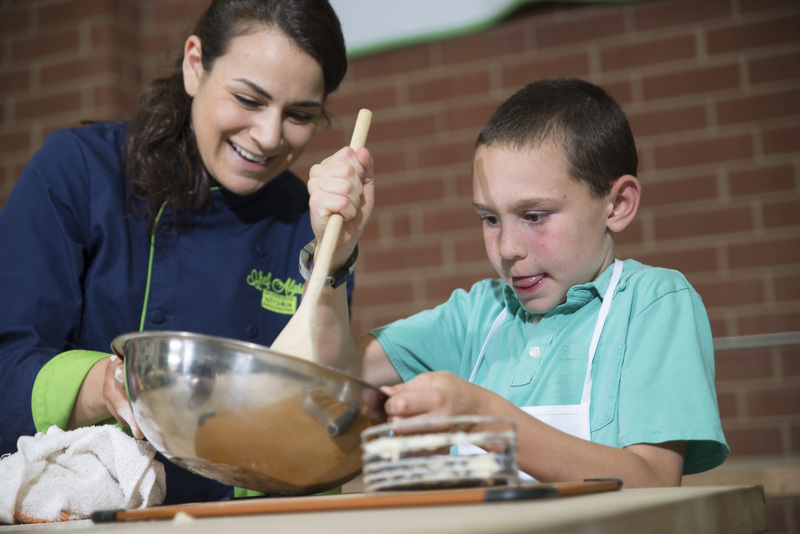 In 2015, Charlotte Magazine crowned Chef Alyssa’s Kitchen Best Cooking Class. Chef Alyssa can be seen cooking weekly on NBC Charlotte, WCNC and has recently launched a line of condiments.